 It’s mycorrhizae-inoculated and ready to help your lawn grow! 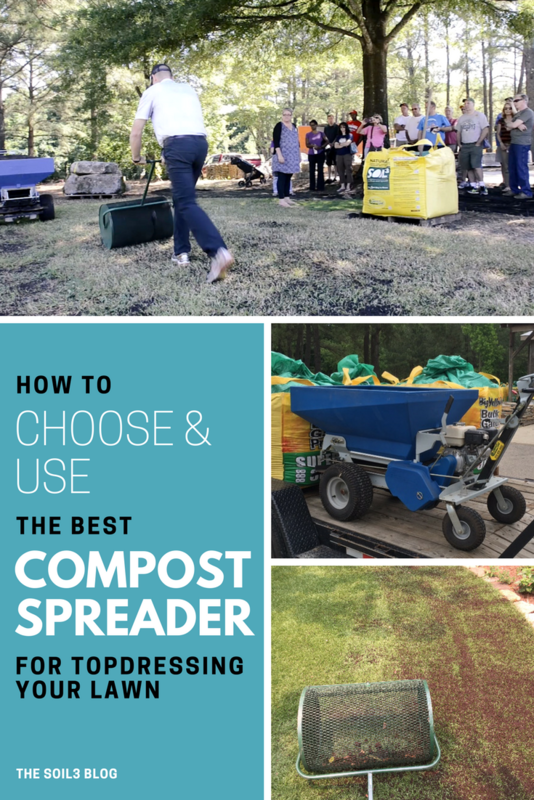 Soil3 compost is ideal for topdressing a lawn and takes the place of one round of chemical fertilizer for the growing season — whether you have a warm season or cold season lawn. We’re always talking about Soil3 topdressing benefits. 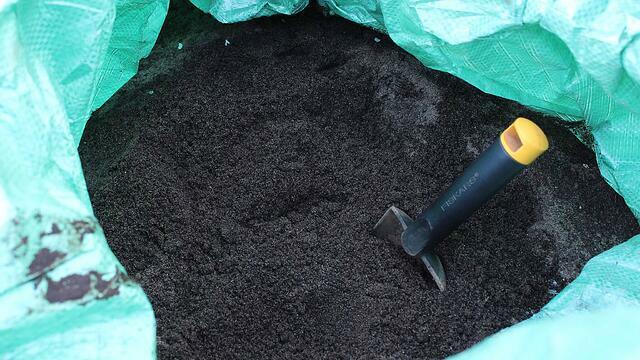 If you’re topdressing a lawn, you’ll need 1 cubic yard of Soil3 organic compost per 1,000 sq.ft. of grass. But how will you spread that compost? By the shovel full? That’s certainly a possibility, but we also have two different kinds of compost spreaders that will save your arms from turmoil. 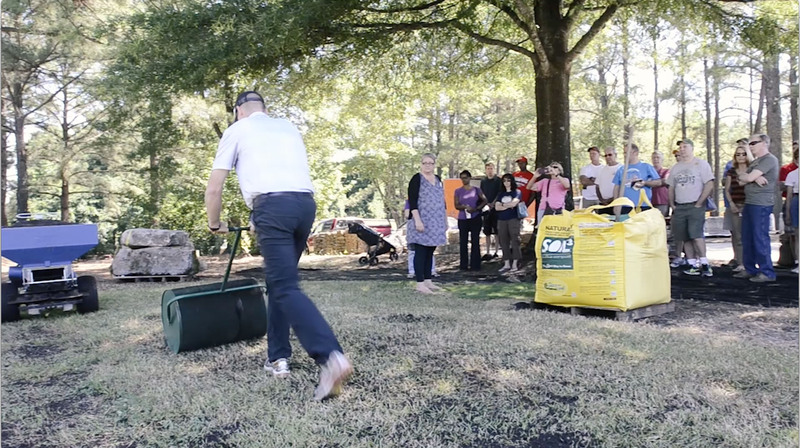 In the video below, Shannon Hathaway and Brad Hubinek at Super-Sod of Cary demonstrate the mechanical compost spreader and the manual compost spreader. 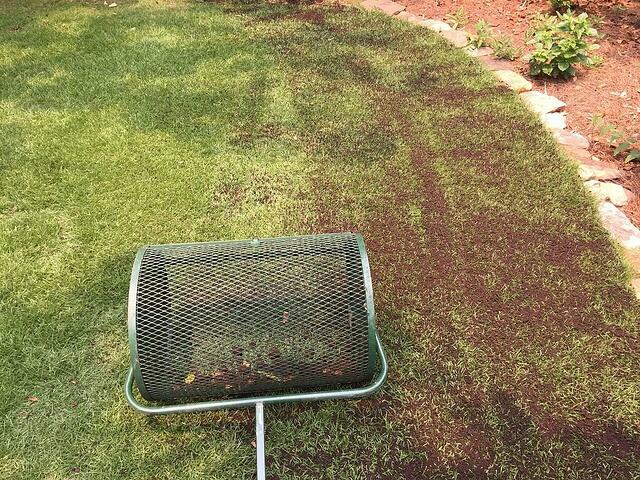 For the large lawn: Use the motorized compost spreader full of Soil3 organic compost from the BigYellowBag. Crank up this bad boy and watch it spray compost out easily and evenly. 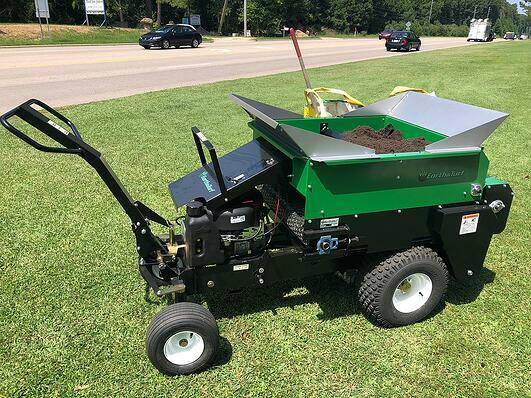 Super-Sod rents motorized large spreaders out for 24-hour periods at the following stores: Orangeburg, Charlotte, Mooresville, Gwinnett, Marietta, and Atlanta State Farmers Market. 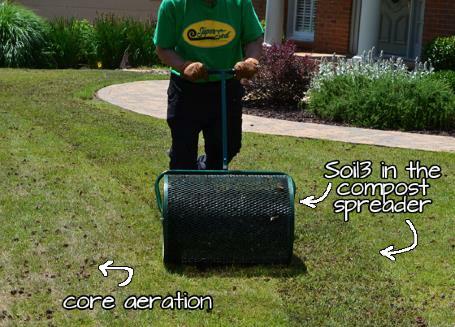 Super-Sod stores in Raleigh and Cary now have a new kind of compost spreader for rent! See our Cary manager demonstrate the new spreader in the video below. For the smaller lawn: Use the small but fierce green manual spreader. It’s cheaper to rent for 24 hours, and you don’t have to have a truck or trailer to load it up. Shovel in the compost from your BigYellowBag, secure it with a bungee cord, and push for a great workout. Manual compost spreaders are available for rent from all Super-Sod stores. As mentioned in the video above, you can also spread Level Mix to fill in divots and uneven surfaces in your lawn where it may be difficult to walk. Check out this video for the best way to apply Level Mix for a smooth lawn. Cost cutting tip: Order the amount of compost you need for you and your neighbor, then split the rental fee. 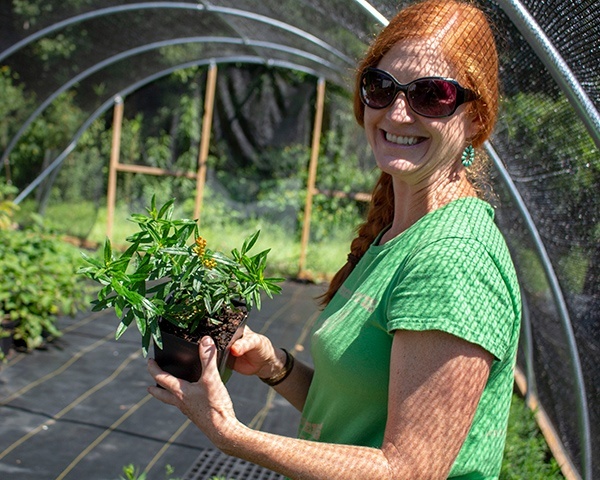 You’ll have the greenest lawns in all the neighborhood! Ready to get your project underway? 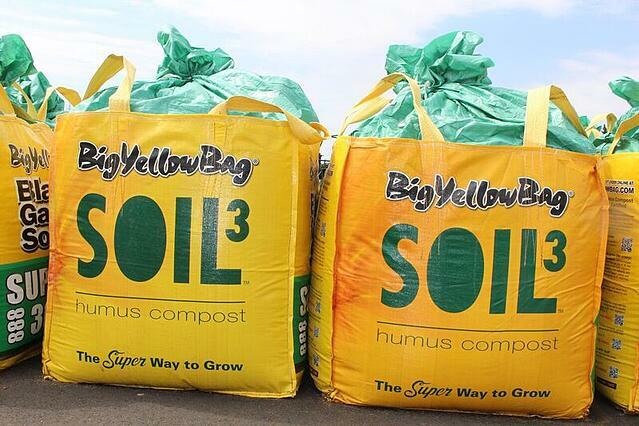 Contact your nearest Soil3 dealer to schedule your BigYellowBag delivery and rent your compost spreader.